We offer products by Madico & Vista Products for your residential window film and blinds solutions. 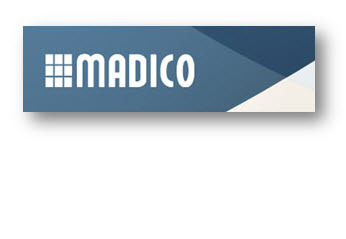 We are proud to offer Window Film by Madico. Founded in 1903, Madico has established itself as one of the world’s foremost providers of glass films for the widest array of applications: solar control, safety and security, anti-intrusion/anti-vandalism, and view control. Their commitment to glass film innovation has earned recognition from such esteemed organizations as the Protecting People First Foundation, while their dedication to responsible testing has helped them earn certifications from the National Fenestration Rating Council, Factory Mutual, Underwriters Laboratories and other reputable agencies. We also offer a large selection of blinds by Vista Products. 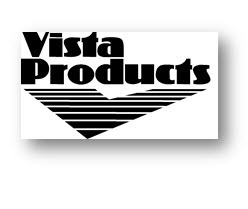 Vista Products was founded in 1980 and has been committed to producing fashion forward, quality window coverings that provide years of lasting value.Vista has a wide array of products proudly assembled in the U.S.A. Vista product offering in window coverings is expansive, with many styles offering outstanding energy efficiency, as well as light and glare control. Vista also offers a selection of GREENGUARD® Certified materials as well as flame retardant options. Many styles offer motorization options as well. 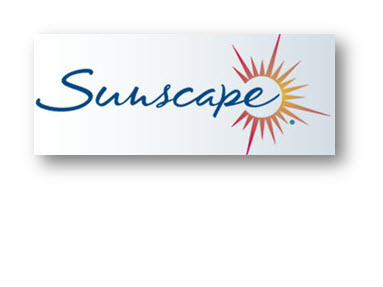 We are an Authorized Sunscape Dealer. Sunscape Window Films help your family enjoy cooler summers and warmer winters, along with the benefits of reduced glare and UV exposure, in a superior window film product that lasts for a lifetime. Madico has taken the best of their popular, proven architectural products and enhanced their offering with new, innovative technology, to offer you the widest range of products to fit most any residential and commercial property need.